How Much Do You Expect From Life And People? Expectation is a natural human instinct – a child expects attention, love and care. If he doesn’t get the basic care, his expectations don’t end there. He seeks it elsewhere. Our expectations flow like a stream that keeps widening as it touches the plains. The seeds of expectation are nurtured at a very early stage of life by our parents, teachers and friends. We expect so much from life…we assume our life would be good, virtuous and comfortable. We hope to be successful with a lot of money; we visualize the home of our dreams, bursting with loving faces and fountains of love and peace all around us. 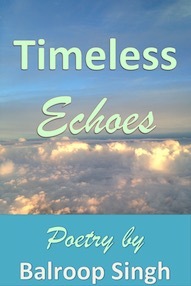 All great thinkers and writers advise: “keep your expectations low” WHY? 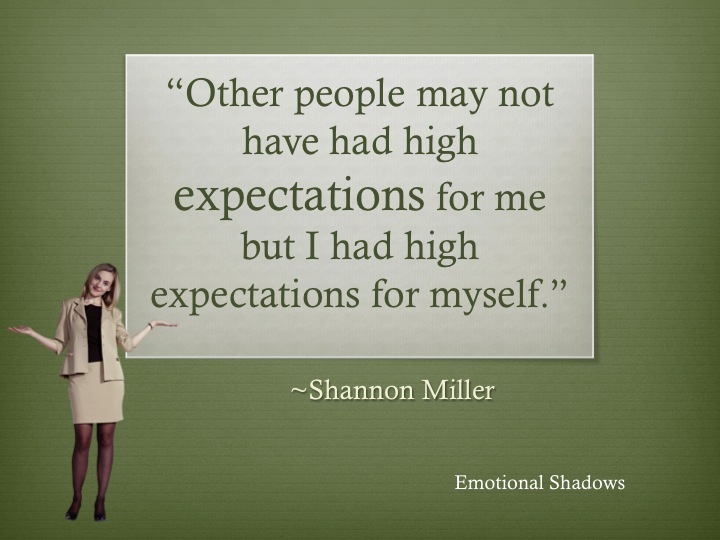 This question keeps haunting me – why should we keep our expectations low? Do we encourage the growing adolescents to aspire low? Don’t we boost their efforts when we tell them that their goals are achievable? Life would be so dull and dreary without expectations. Hopes are very closely related to expectations, while we keep our hopes alive, how can we lower our expectations? How much do we expect? If we want mutual respect and honesty? If we just want love and affection? If we just want to be heard patiently? If we expect security and kindness? If we wish our children to be well behaved? If we expect them to be focused? If we want them to be happy and successful? While it is essential to set high expectations for students and young aspirants, it may be quite absurd to do so in case of relationships. All relationships cannot be perfect and experience teaches you how much to expect. Many times we feel let down by the people we love…it is natural human disposition to expect people to be reasonable, to be respectful, to behave in an expected manner. So it may be very hurting when they are indifferent or don’t reciprocate in a warm and sensitive manner. Anger, frustration and negative thoughts grip our mind when things don’t work out according to our expectations. 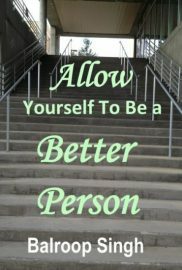 Low self-esteem looks us in the eye and challenges us. While we can’t control the words and behavior of people around us, we can train our mind to tune off and become immune to their reactions. Don’t let people become a big disappointment of your life. DON’T EXPECT anything from them. Here I would agree with all those erudite thinkers who have warned us against expectations. “Blessed is he who expects nothing, for he shall never be disappointed.”—Alexander Pope. Lower them. Try to understand that people have their own life and they may be considering you and your needs as their second priority. They might realize their responsibilities towards you if you keep yourself busy elsewhere. Quit self-enhancement bias. We may consider ourselves as all-important and rightly so but that may not be true in connection with your near and dear ones. Their own self and their work is most important for them. Redefine your dreams. If your life has revolved around those persons whom you considered all-important, you have to move on. It is the time to fulfill those dreams, for which you never had time. It is the time to expect more from your own self. Eliminate unrealistic expectations. 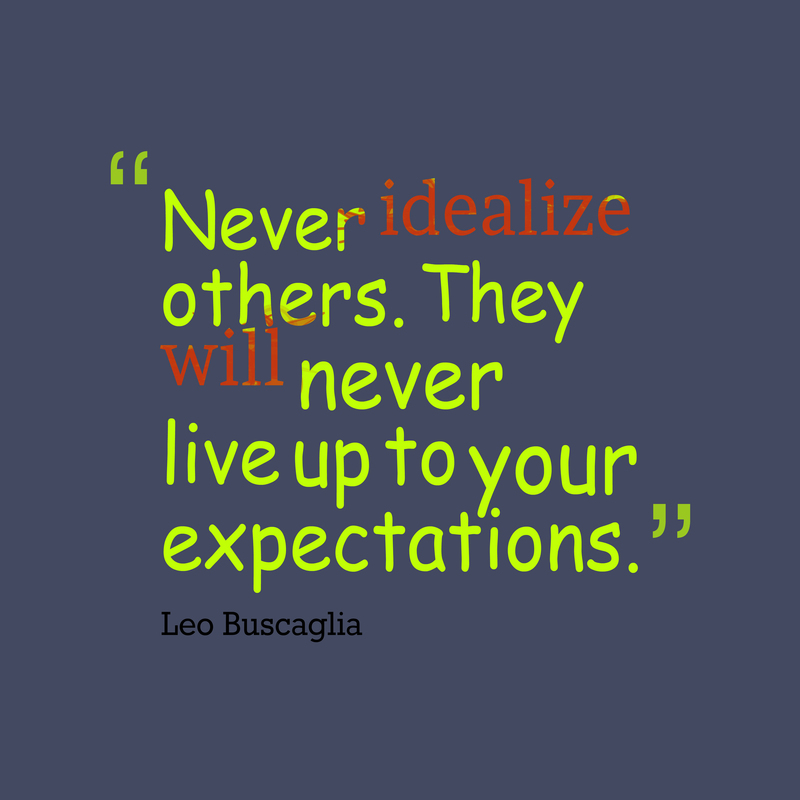 Have you been mired in such expectations, which could be unrealistic? It is better to discard them before they distress you any further. Analyze unmet expectations; it is better to let them go. This could be a golden time for self-analysis. When your own people, your dearest friends disappoint you, it is better to smile and move ahead. Probably they are too busy to pay any attention to you. Work on realistic expectations with renewed fervor; change your perspective. You can be answerable only for your own actions and thoughts. Abandon toxic and indifferent people. Such people don’t add any significant virtue to your personality. They may be a cause of unwanted, unexpressed heartaches, which can be abdicated without any guilt. Never try to change people. You can never change the basic traits of a person. If he/she doesn’t understand the warmth of relationships, he never would. It is better to detach yourself from them. If we expect more from life and less from people, we can have a smooth sailing. I don’t mean to say life will not disappoint us. We know life is an amalgamation of failures and achievements…one step up and one step down and the battles of life continue. The more the merrier – expectations from life can be infinite because we possess a great potential to deal with life. Only relationships weaken us. Must read: Why Relationships Go Sour? What are your expectations? Have they ever disappointed you? I would love to hear your views.